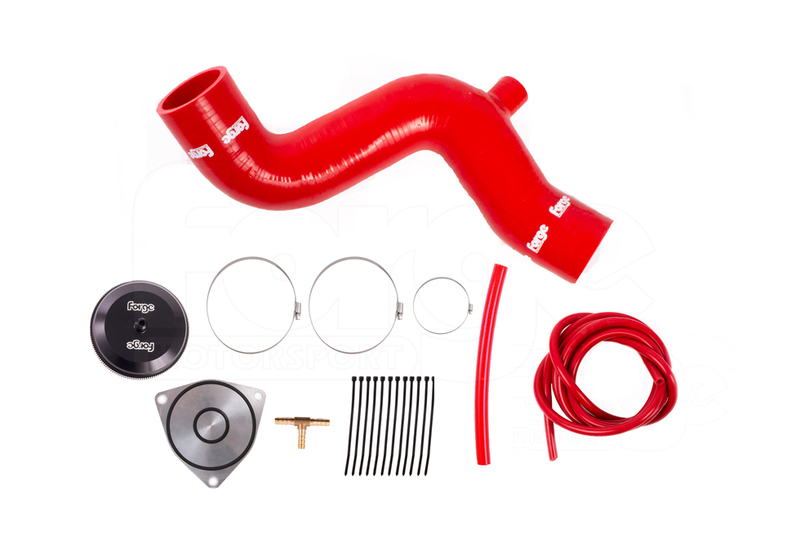 Using components from our highly successful and ever popular Civic FK2 Atmospheric Dump Valve Kit, the development engineers at Forge have redeveloped the kit to fit the repackaged 4-cylinder K20 2.0 Turbo engine in the Honda FK8 Civic Type R.
This installation requires the removal of the OEM DV. 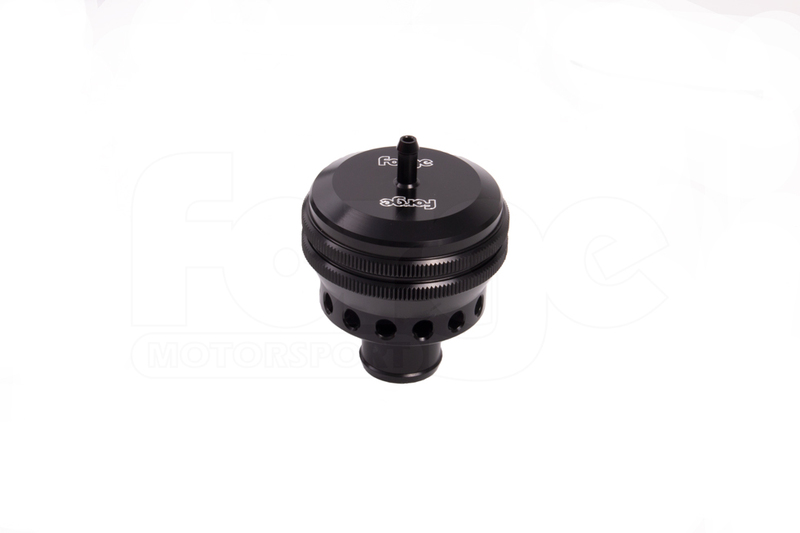 It is our recommendation that the OEM valve is removed and replaced with the blanking plate supplied in this kit. 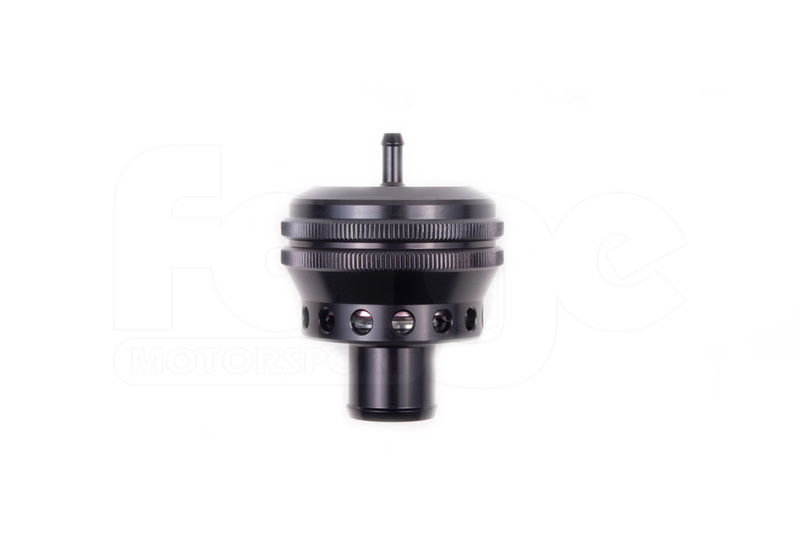 Developed and machined by Forge engineers in our UK CNC machine shop, the valve features our unique robust twin piston design, which allows for fine-tuning with interchangeable springs. 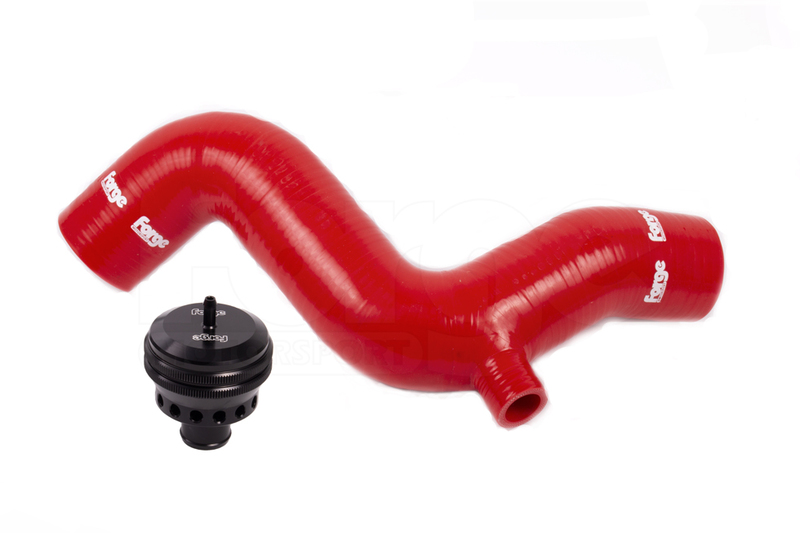 The Forge silicone hose in this kit has been designed to not only incorporate the valve but also smooth the airflow. 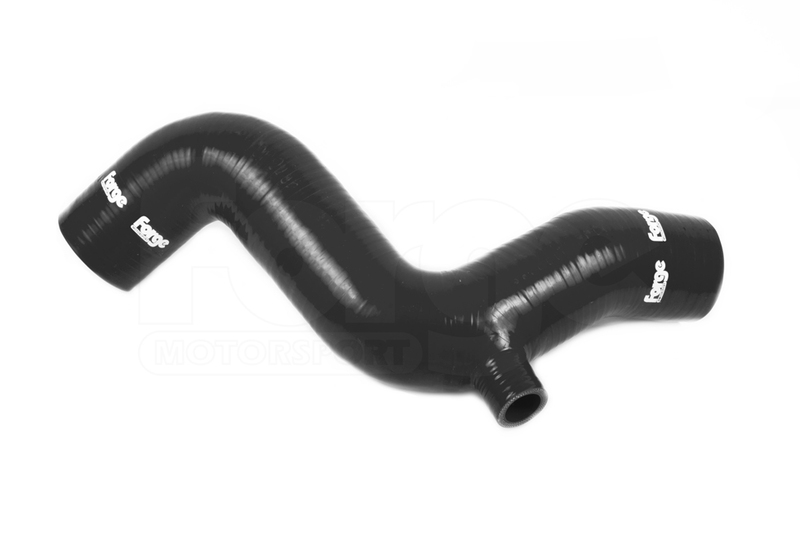 The construction of the hose has been engineered to exceed that of the OEM fitment and will enhance any engine bay both technically and aesthetically with the choice of black or red hose. Covered by our industry leading Lifetime warranty. This product comes assembled with a yellow spring. 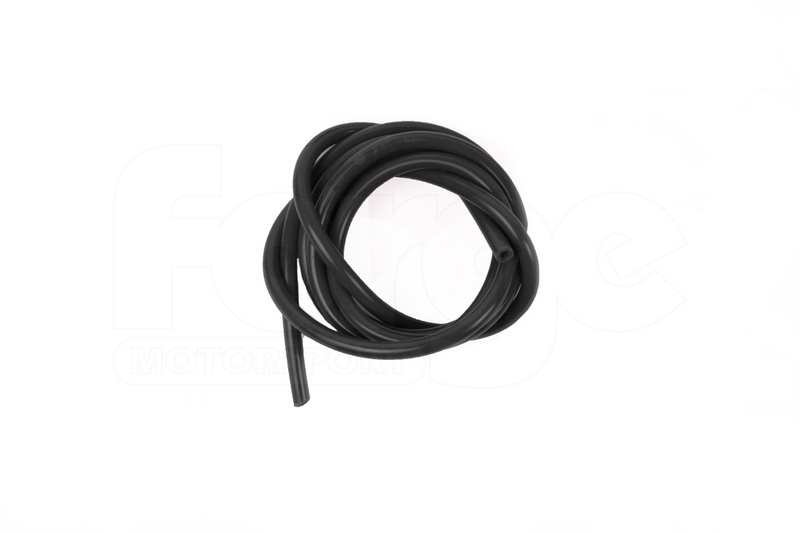 If you wish to further tune this product to fit the needs of your engine, please see the spring tuning kit below.